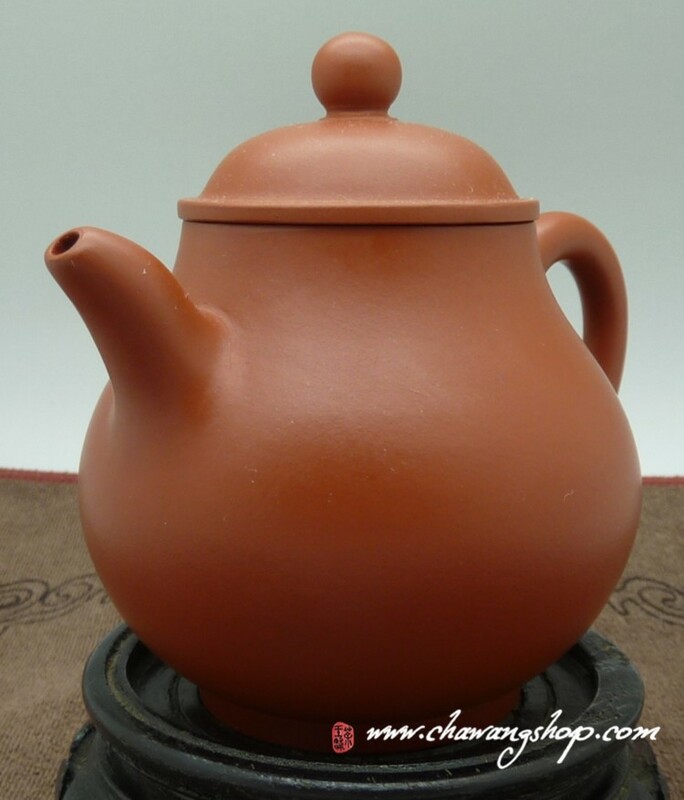 Info : Half hand made very good teapot. 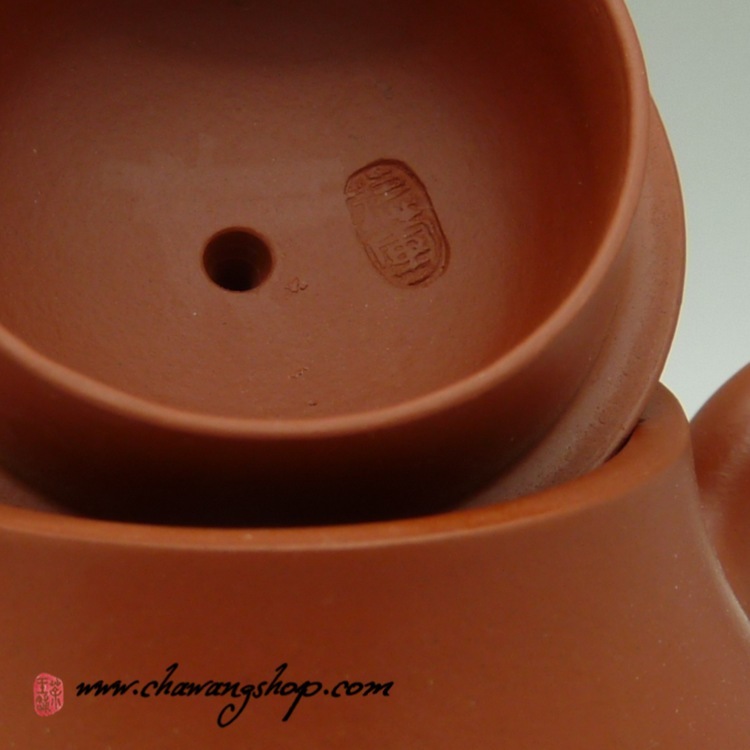 Work well, no leaks. 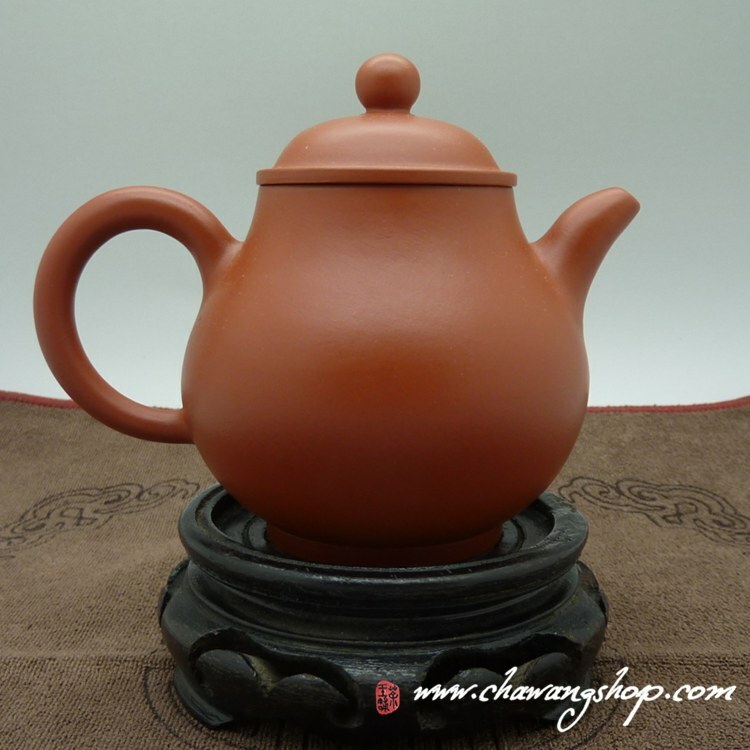 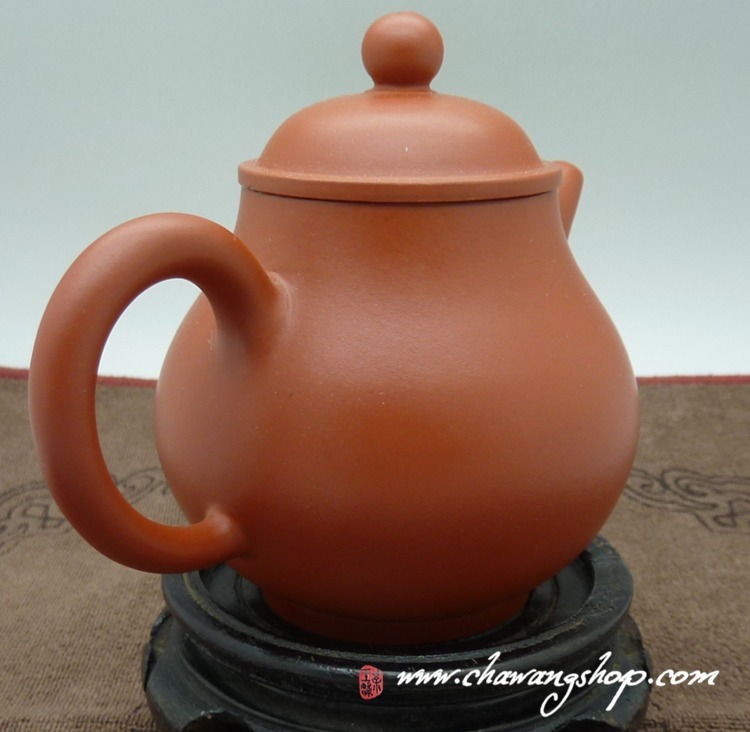 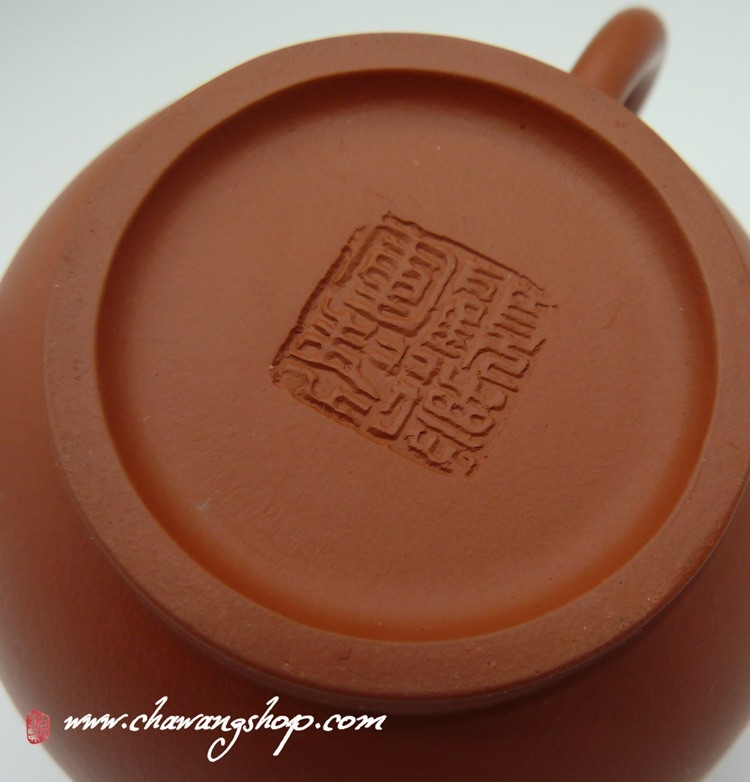 Great teapot for medium and higher fermented and aged oolongs or aged sheng puerh.